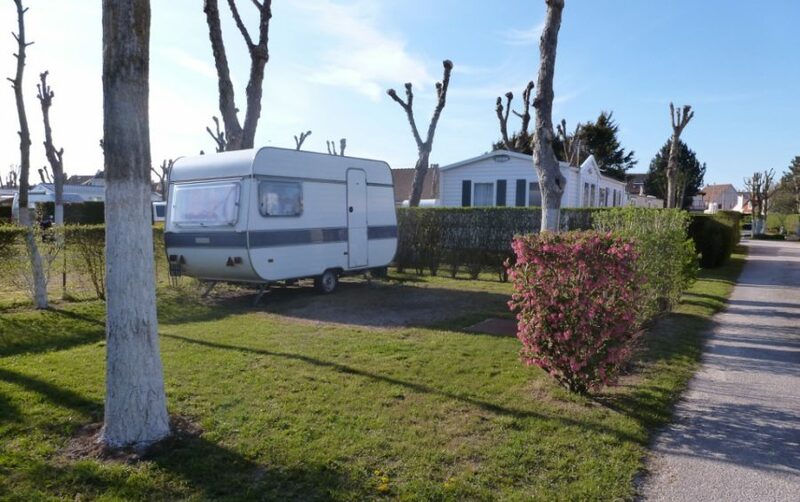 Welcome to La Guinguette, your 2-star campsite in Berck! A family campsite for a laid back and relaxing holiday! 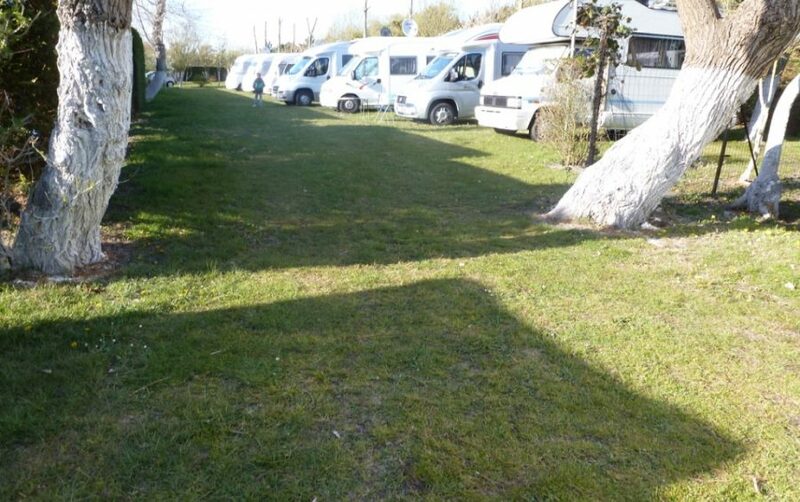 Are you looking for a campsite for your holiday in Pas-de-Calais? Do you want to enjoy the beach away from the summer crowds and without breaking the bank? 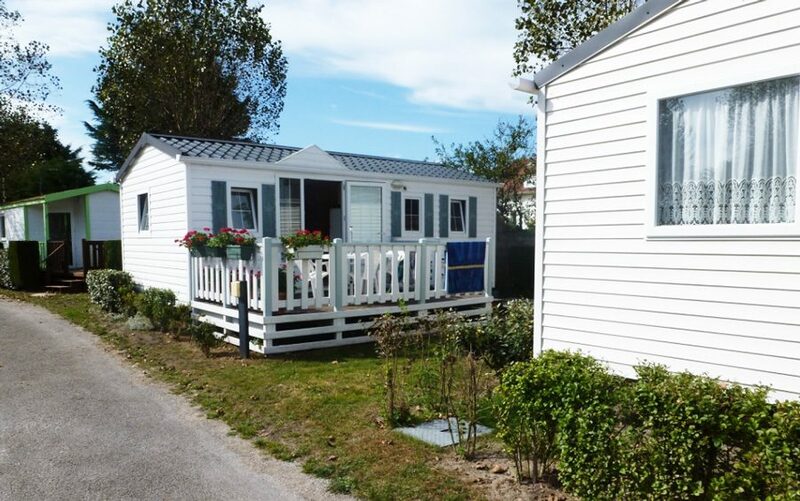 The 2-star campsite in Berck welcomes you from March to October to experience and share a no-fuss, family atmosphere. 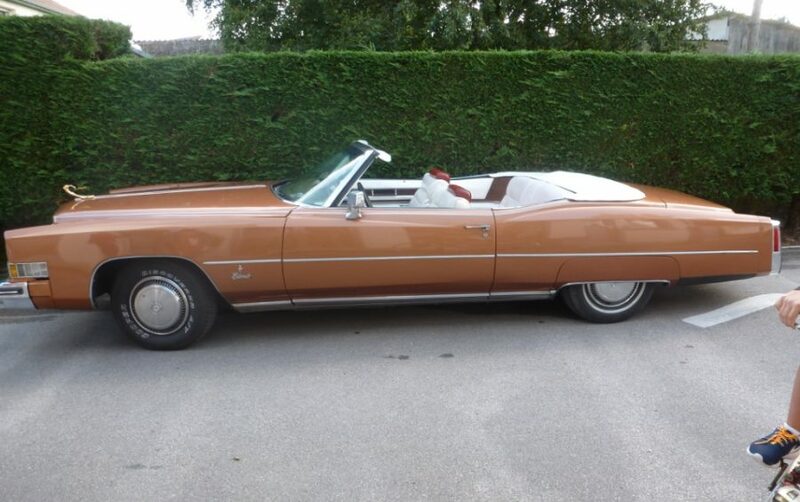 Its name is already a symbol in itself: La Guinguette. The site exudes good spirits and simplicity, while giving you all the everyday facilities you could need or wish for. You’ll find a team of professionals at your service: as you while away the days enjoying rest and relaxation, we take care of the rest! 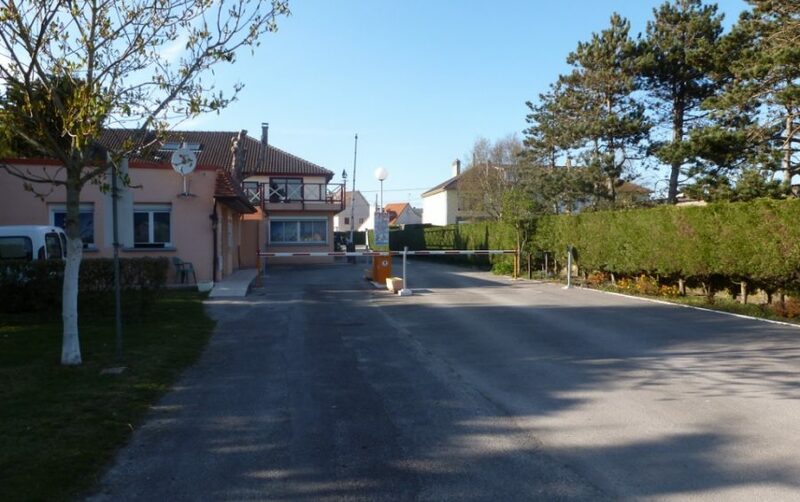 The beach is just 400 metres from the campsite, nestled into the Baie de l’Authie. No need for the car. As a couple, with the family or with friends, you can reach the beach in just a few minutes’ walk and enjoy swimming in the sea or relaxing on the sand. La Guinguette, a campsite made for people. Our 95 pitches are well divided, giving you a wooded area planted with flowers for your tent, caravan, campervan or mobile home, and the choice between sun or shade depending on how you feel at the time. Our chalet rentals offer optimum comfort, giving you the day-to-day comforts of your apartment or house, while still enjoying the outdoor camping facilities. 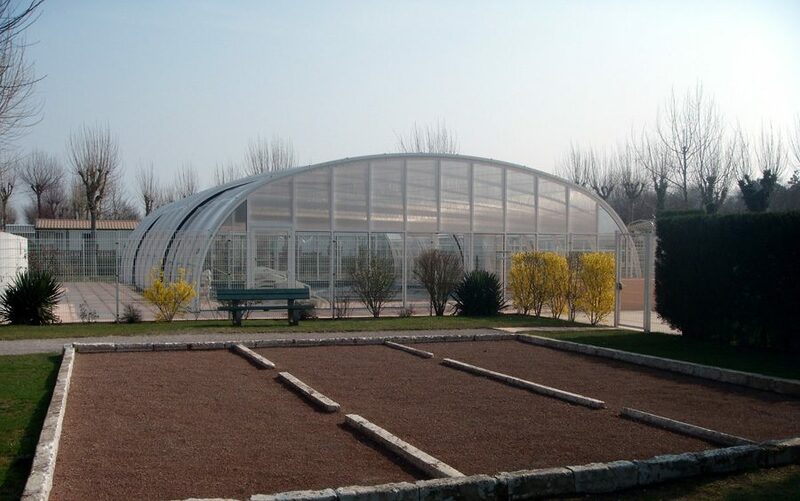 La Guinguette also offers a covered and heated swimming pool open from May to September, a solarium, a bar-restaurant open to everyone, a play area for children, as well as many other facilities, such as Wi-Fi access and toilet facilities for people with reduced mobility. There is also the option of long-stay or year-long rentals, as well as new or second-hand mobile homes for purchase. The beach is just 400 metres away, which is even better when you have access to all the facilities of a modern resort just a few minutes away. 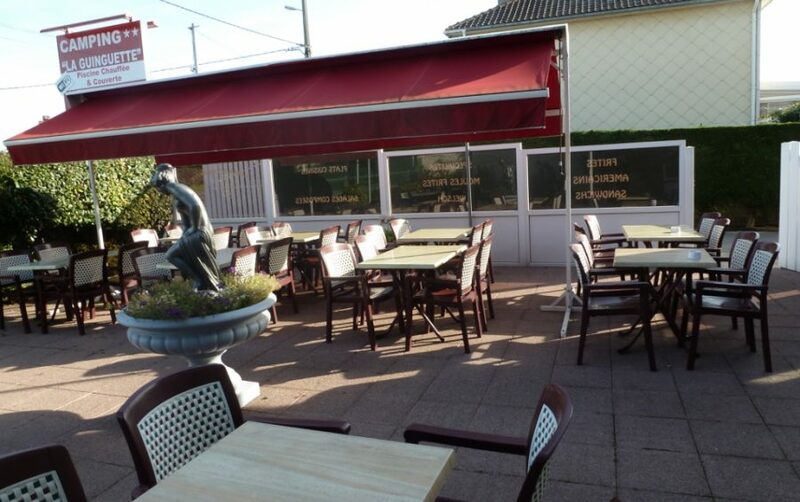 By choosing La Guinguette campsite in Berck, you’ll have: shops within 200 metres, the town centre at a 10-minute walk away, the bus station 900 metres away and Rang-du-Fliers station 6 kilometres away. We have everything covered for any situation that may arise, so you can focus on enjoying your holiday in Pas-de-Calais. From Berck, you can organise a trip south to Baie de Somme, where you can enjoy the delights of the National Nature Reserve. 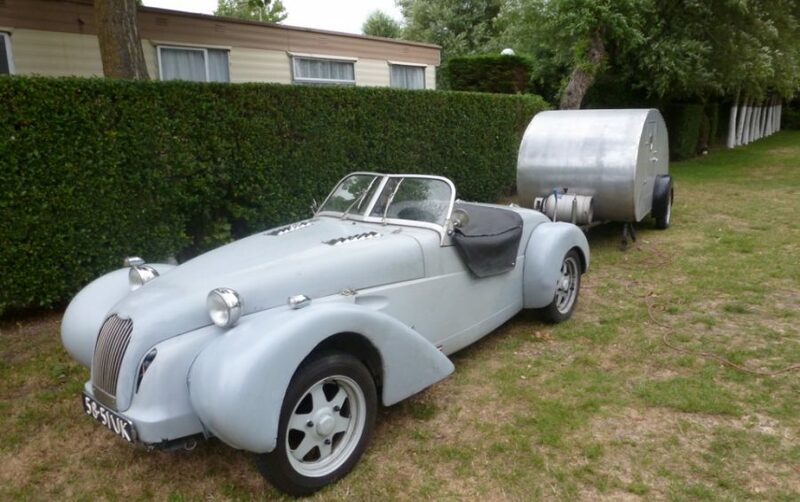 And why not take a trip northwards to Touquet or even up to Boulogne-sur-Mer? There’s a whole host of attractions around the region to be enjoyed by adults and children alike! Fully equipped chalets for holidays in total comfort! Explore the campsite and its surroundings in pictures!